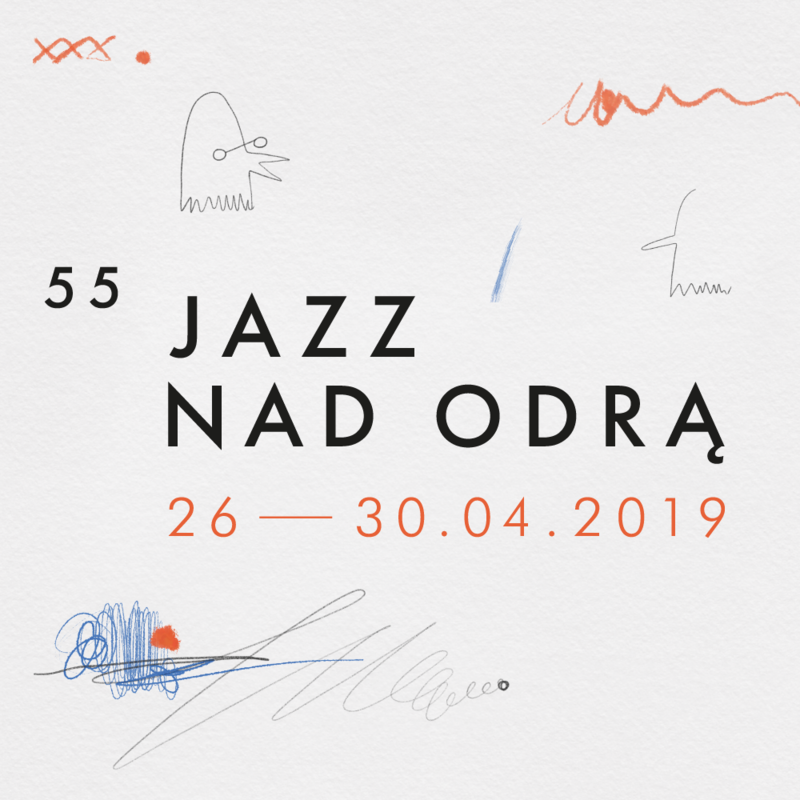 Jazz is a woman – another announcement regarding the 55th edition of the Jazz on the Odra Festival features two strong musical personalities. 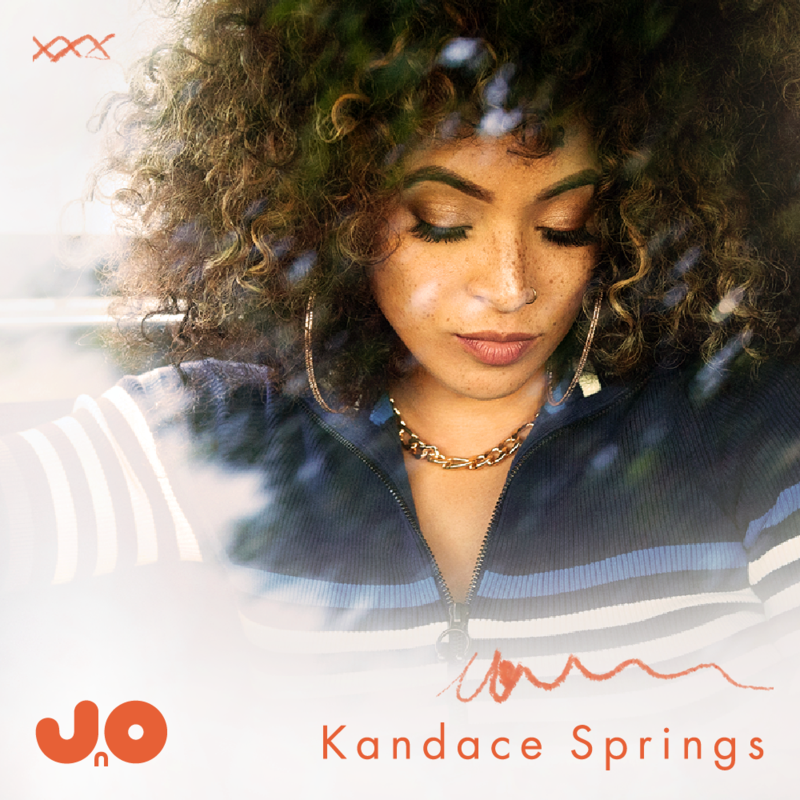 Kandace Springs and Tia Fuller have released new albums this year, and you will be able to hear them this spring in Wrocław. 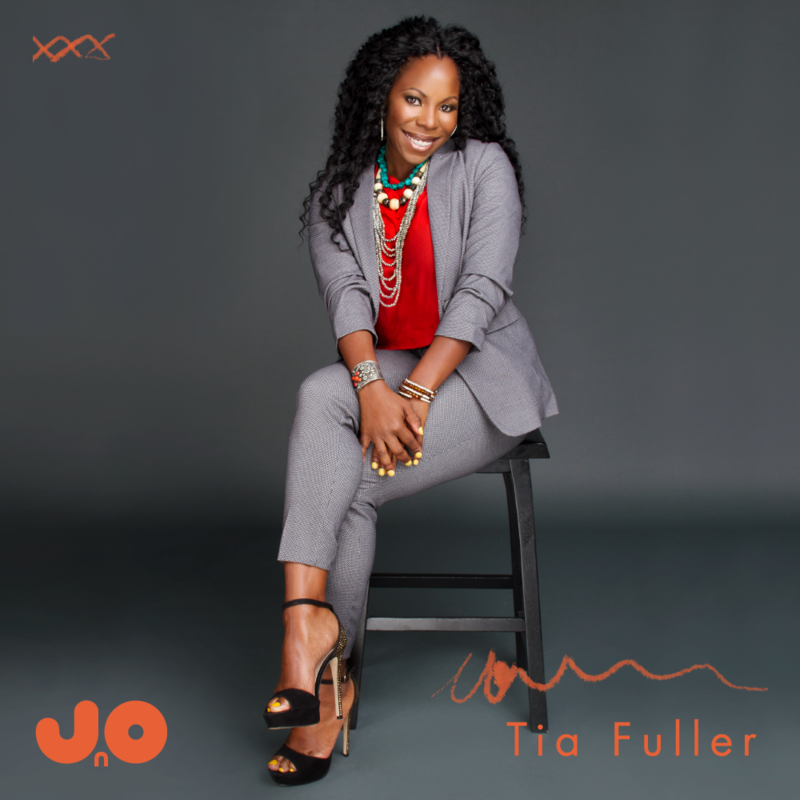 Saxophonist and composer Tia Fuller will showcase music from her Diamond Cut album – the artist’s first solo release since 2012. Throughout these six years, Tia evolved from being a member of the Beyoncé concert band to a full-time professor at Berklee College of Music, without giving up her demanding career as a solo artist and touring with personalities such as drummer Terri Lyne Carrington, bassist Esperanza Spalding and Ralph Peterson Jr. Diamond Cut was nominated for the 2019 Grammy Award for the Best Jazz Instrumental Album. The artists joined the ranks of musicians announced just a few weeks ago – in April, the American singer Jazzmeia Horn and Keyon Harrold, dubbed “the hope of the trumpet” will also perform on the Impart stage. Up until the 28th of December (6:00 p.m.) you can take advantage of the sale of promotional Early Bird passes at a price of 495 PLN*. 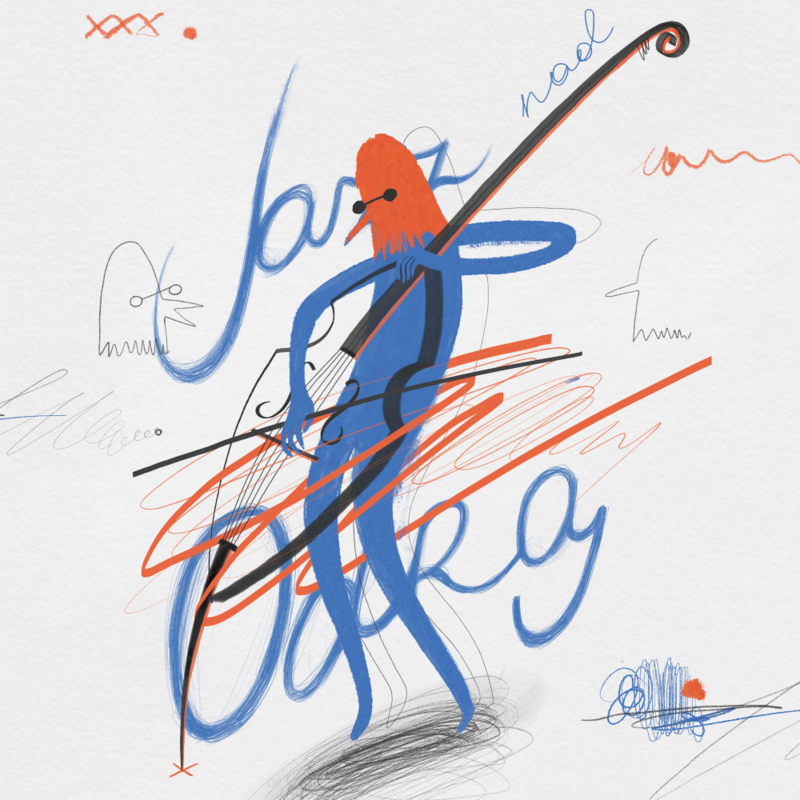 You can purchase your passes exclusively at www.strefakultury.pl and www.jazznadodra.pl, as well as at the Impart ticket office at Mazowiecka 17. * The pass entitles the holder to attend all the concerts taking place as part of the Festival (from 26.04 to 30.04) and ensures a comfortable seat – the best in terms of acoustics in the hall.